The Thursday Morning Club offers many programs for children. 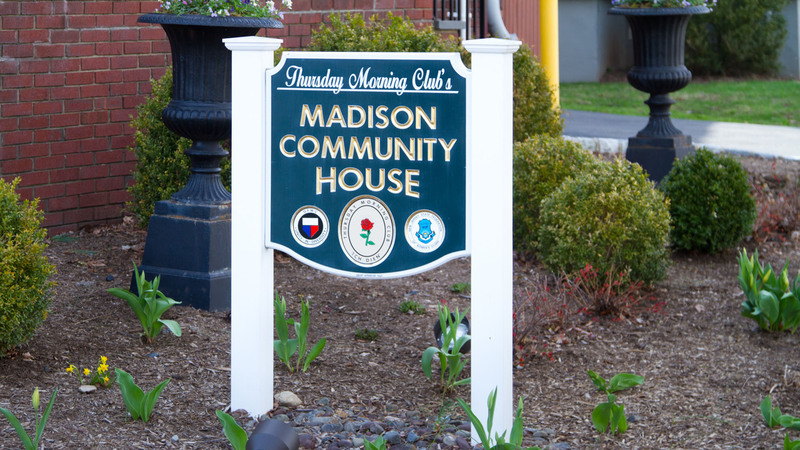 TMC owns and operates the Madison Community House and we offer the Madison Community House Preschool. Our Preschool has a rising 3’s, 3’s and 4’s program and an Enrichment Program. You may contact our Director Patty Driscoll. TMC offers a Before and After School Child Care Program (BASCC) which operates onsite at the three elementary schools in Madison. We operate starting at 7:00 AM – 8:30 and then again from 3:15 – 6:15. We also offer camps when there is no school and a summer camp which is held at the Madison Community House. For more information about our BASCC Programs, our Director Dorothy O’Connor can provide you with all the information you would need. TMC also offers after school Enrichment classes for younger children, we offer cooking classes and arts and crafts. We also offer one day workshops during holidays. We run these 4 – 6 week sessions during the Fall, Winter & Spring. Our Madison Community House Director Janet Allocco runs these Enrichment classes and can answer your questions. The Thursday Morning Club opens their space to outside businesses that offer all different types of summer camps. We ask that you contact those camps directly, as we are not affiliated with them.